Xpress Printing provides a fast, reliable and competitive business print and graphic design service. We’re passionate about design and print and can provide the complete range of printed products. 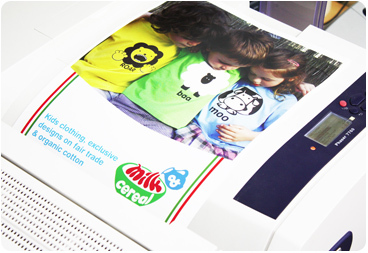 We’ll give you the best products and the best quality print, all at highly competitive prices. View our comprehensive ‘Our Product’ range prices on the left to get started.